Buy a complete pair of glasses and receive 30% off the second pair. 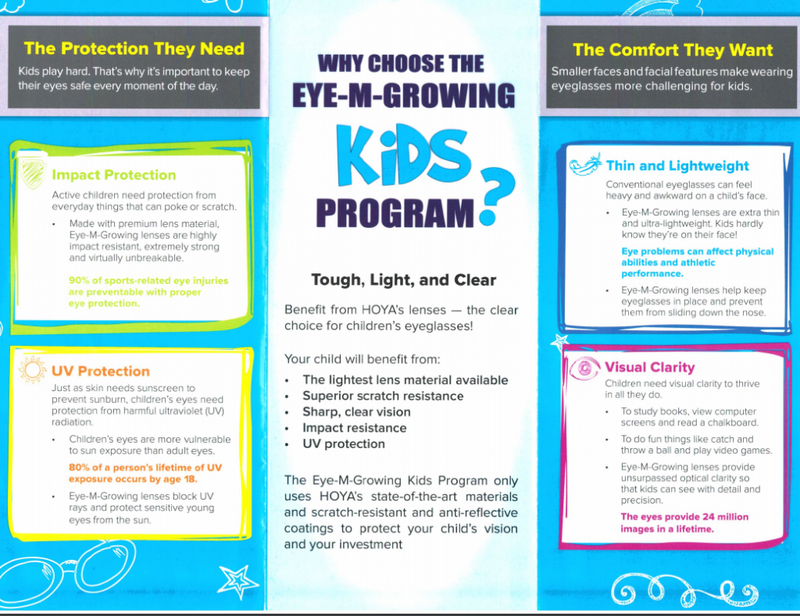 Kids 16 and under receive 2 pairs of lenses with anti-reflective coating for $130. 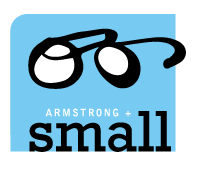 The second set of lenses can be used right away for a second pair of glasses, or any time within 16 months of purchase as replacement lenses for any reason. Options are also available for transitions (photochromic) and blue light protection.